1. Target the tasks that are critical to the business. 2. Collect properly scoped, un-aggregated profile data for each task while the task is exhibiting the behavior you want to record. 3. React with the candidate repair that will have the greatest net payoff to the business. a. Stop if the cost of the repair exceeds the cost of the problem. 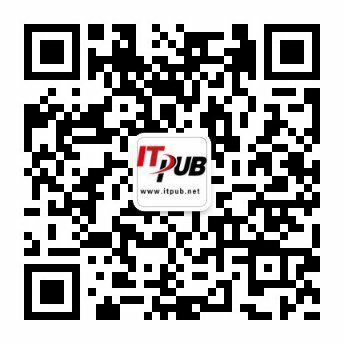 YAPP 只适用于 Oracle 层，对于 Web 应用层等则无能为力; R 方法适用的范围更广(其实是 YAPP 的进化版本); YAPP 也搞不定 Oracle 的 idle events . 瓶颈分析则首先要找到瓶颈, R 方法是以目标任务为导向的, 着眼于业务. 直接抓最关心的角度.